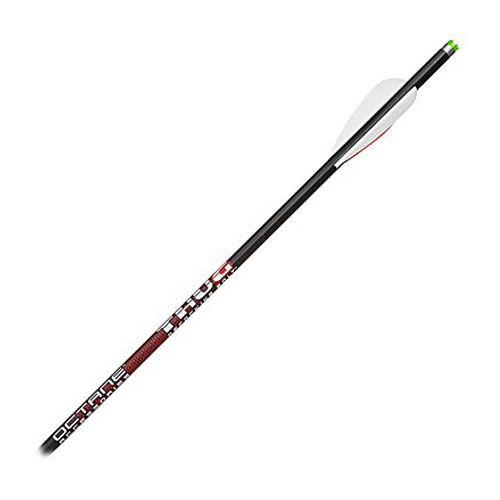 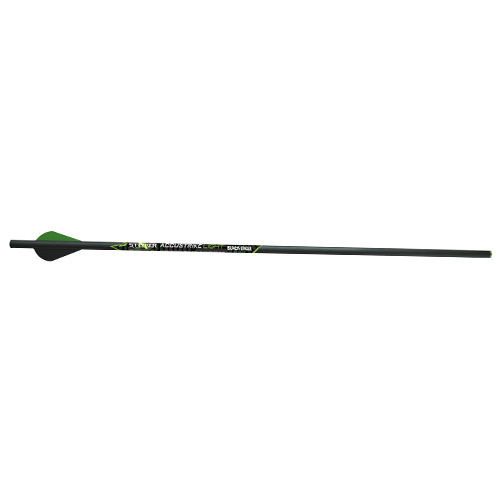 Octane Accustrike Crossbow Arrows 20″ 6pk. 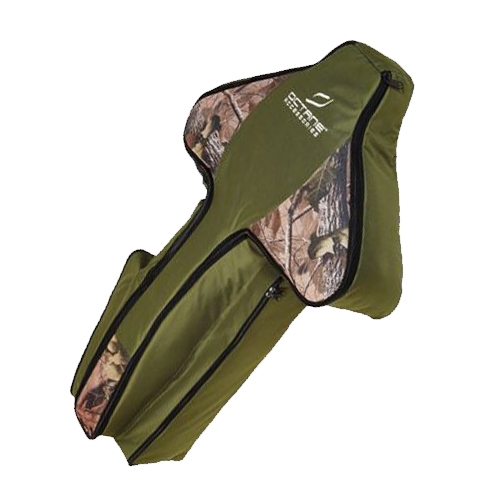 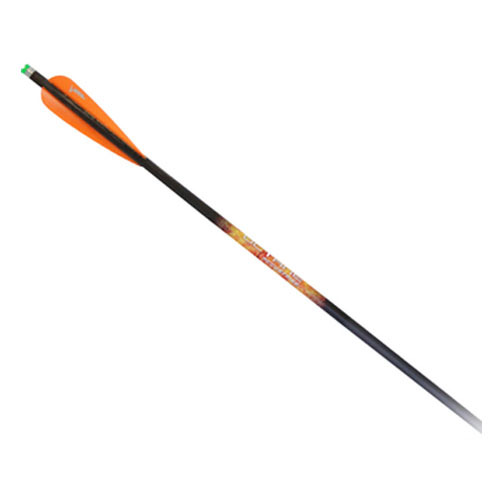 Octane Accustrike Light Crossbow Arrow 20″ 6pk. 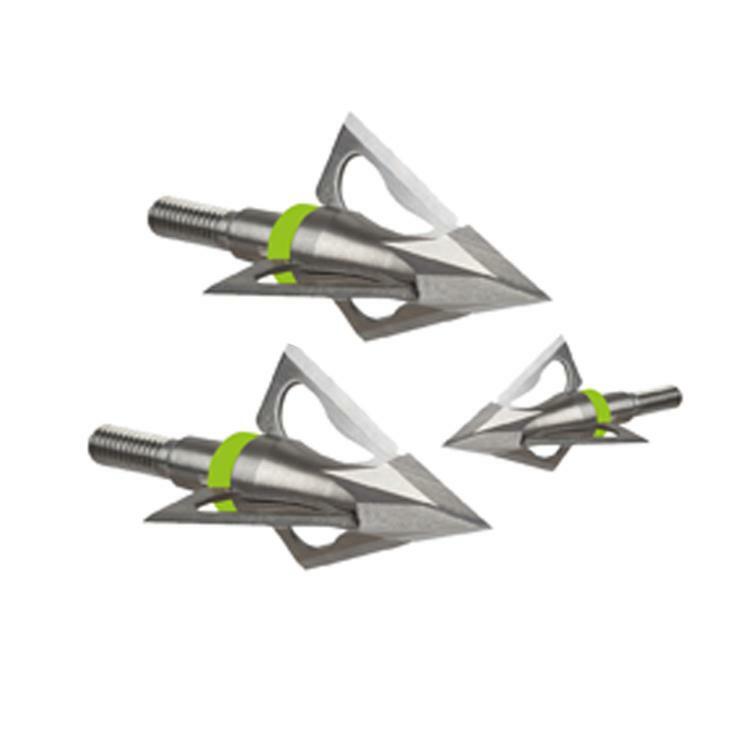 Stryker Accu Chisel Fixed Blade Broadhead 100 Grain 3 pk. 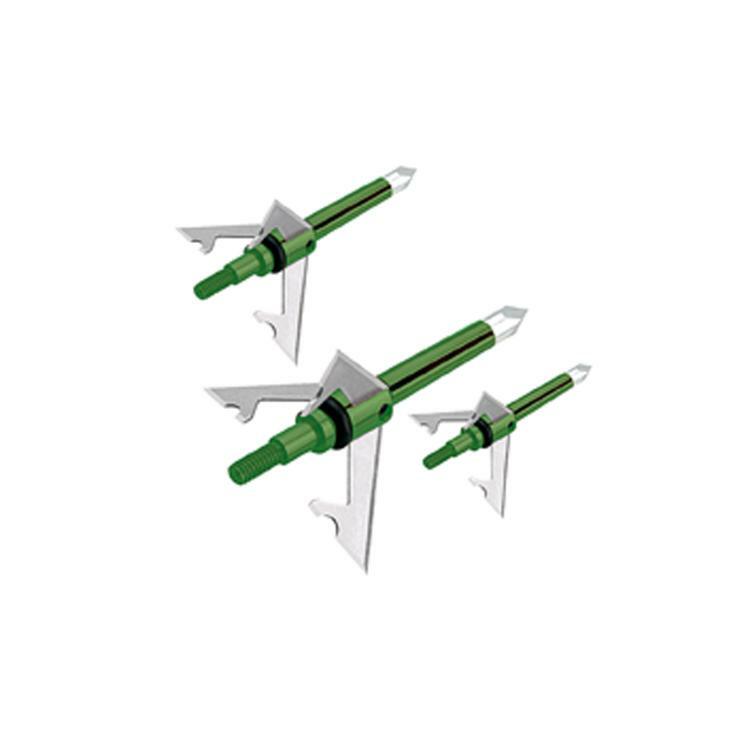 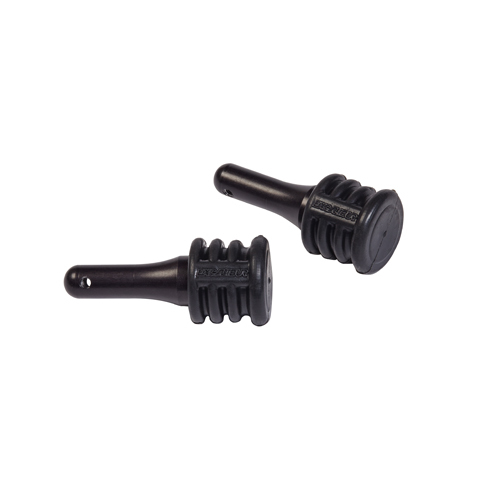 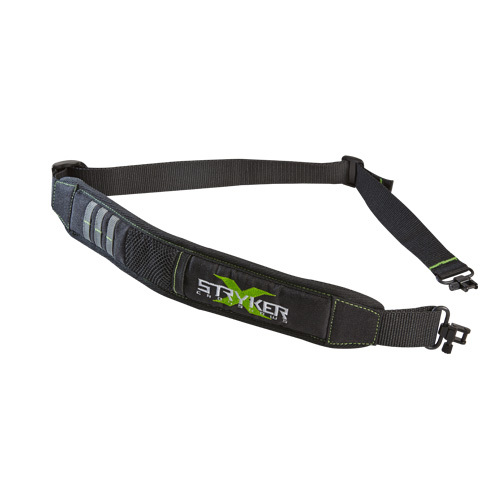 Stryker Accu-Chopper Broadhead 100 Grain 3 pk.